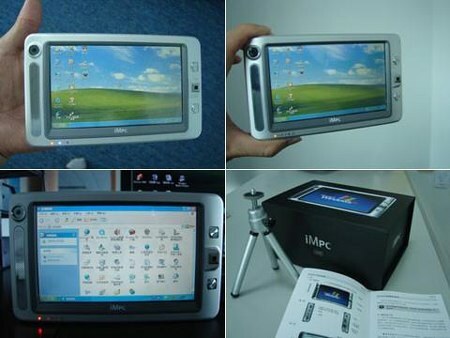 China Owl’s presented this iMpc A10, as the name implies it wants to be a “real computer” but specs prove that its just a UMPC. 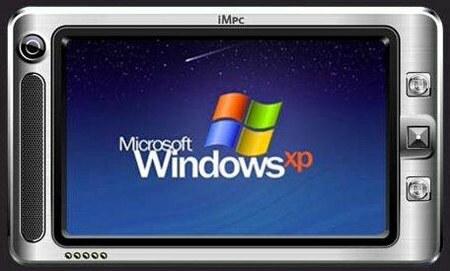 Its features 1.2GHz VIA C7 CPU, 5.6″ TFT touchscreen (800 x 480), 1GB of RAM, 16GB SSD with SD/MMC card slot, 2 megapixels webcam, 802.11b/g. 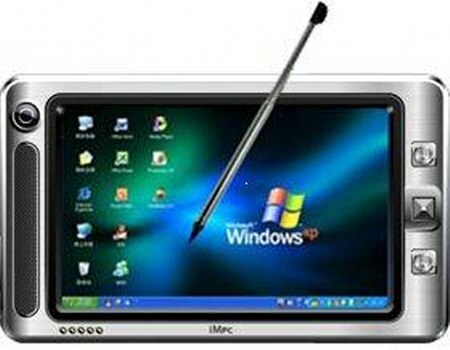 It runs on Windows xp, 4800mAh battery is good for up to 5 hours and its price is $438 (available on Alibaba.com).